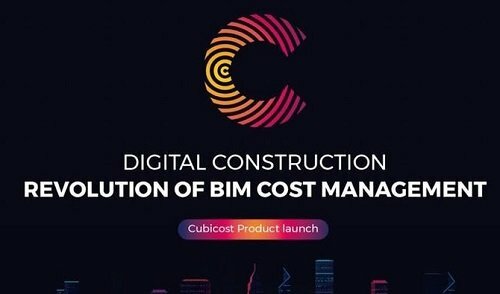 Digital Construction-Revolution of BIM Cost Management, It is with the utmost pleasure that Glodon Indonesia will like to invite you to the 2019 Cubicost Launch Event. This intensive, action-packed event will provide you with an up-to-date series of products based on BIM, and you can share ideas with your 500 peers in this industry. This will be an integrated platform for the technology and application experts, communication experts, services and integration experts, even government officials to express yourself to each other.